While many large generators can power entire homes, small generators can really come in handy too. Sometimes you just need help powering a few smaller appliances until power is restored. Small generators can also really come in handy when you are tailgating at sporting events, or maybe need to run a booth at a fair, carnival, or farmer’s market. Small generators may not be able to power an entire home, but they can still keep space heaters, window unit air conditioners and other small appliances running long enough to keep you either warm or cool until power is restored. Small generators also tend to be much quieter than bigger models. Not to mention more portable and easier to move around different parts of the house. 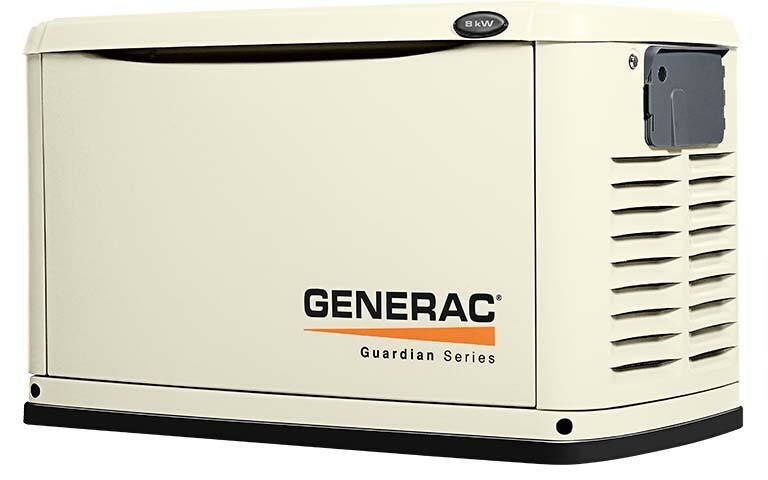 Talk to your local appliance store or hardware store about which sized generator is right for you and your needs. Some people need much larger and more powerful generators, while some people only need a small generator. There is no right or wrong answer, it just depends on your circumstances.